Why Sagepoint? 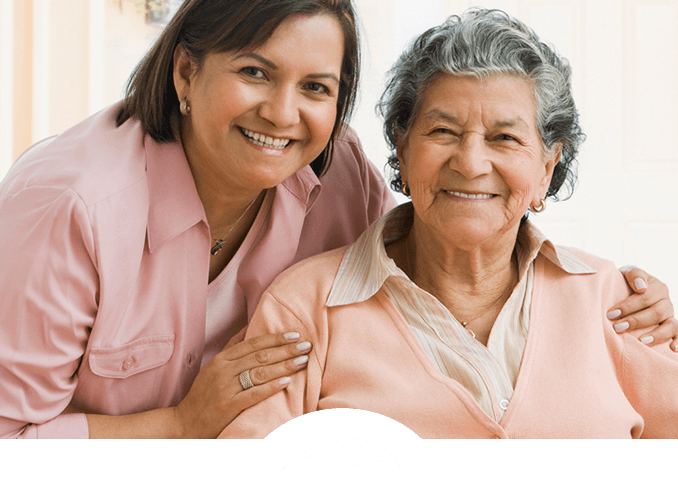 Experienced Advisors Every Stage of Care Trusted Caregivers Community-Focused Mission How Can We Help? 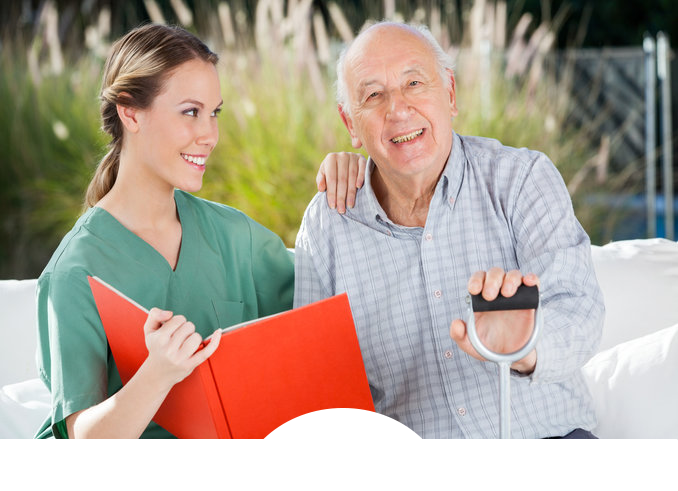 Finding the right senior care can be demanding. You can count on Sagepoint for advice and answers. 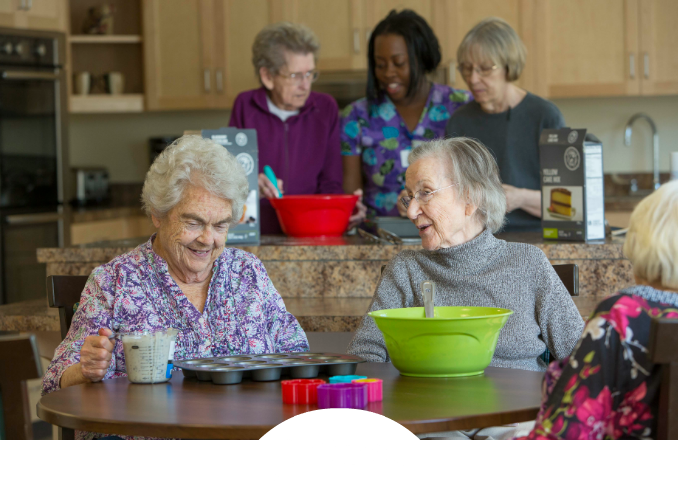 Our community-focused, nonprofit organization has served generations of Southern Maryland families—with experienced advisors, trusted caregivers, and excellent care. Having someone to walk you through all the options can make a real difference. Our knowledgeable Advisors are here to listen and to help. 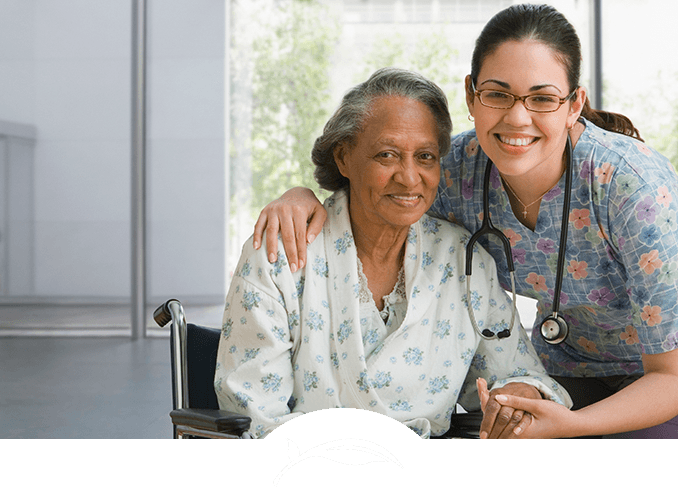 It takes a special person to be a Sagepoint care provider. We understand the lasting relationships we build with your family can have a tremendous impact—on your loved one’s well being and the whole family’s peace of mind. 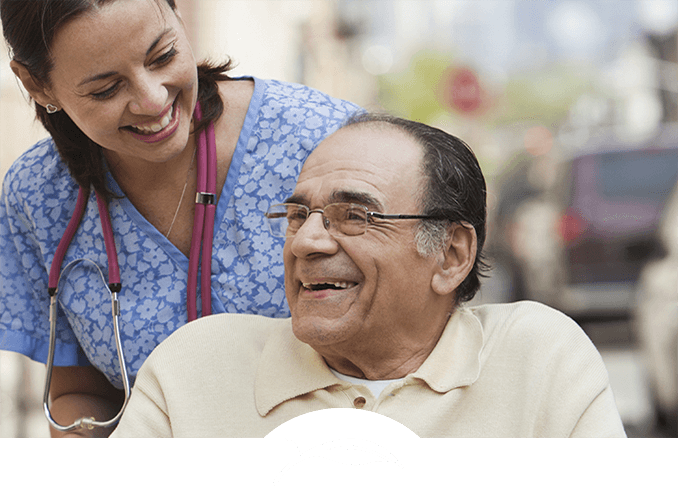 Our team cares deeply about serving seniors and their families. Compassion, respect, nurturing, competency and innovation are our core values. Our mission-driven purpose also helps us attract and retain highly qualified staff who share this philosophy. For more than 40 years, we’ve successfully served the needs of Southern Maryland families. 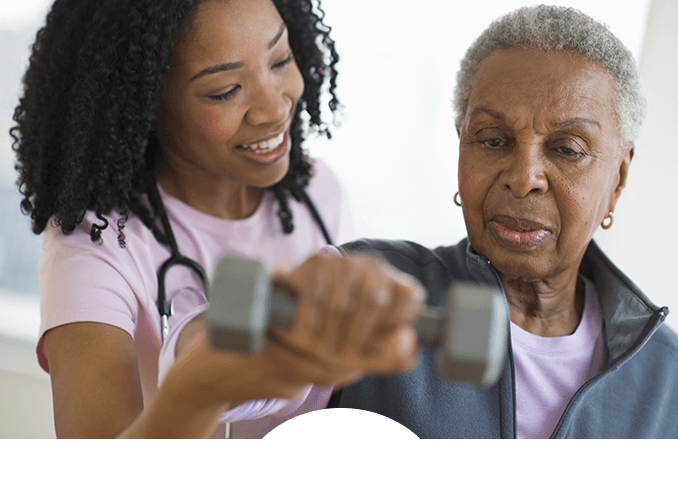 Over that time, we’ve built strong relationships with local health providers, faith organizations and community resources, all of which extend our circle of care. As a nonprofit organization, we’re uniquely able to reinvest our resources into better serving our residents and community, rather than for-profit investors.